We started the launch sequence from 23:30 last night, and proceeded the procedure until this morning. However, due to bad weather, the launch was delayed after July 8. 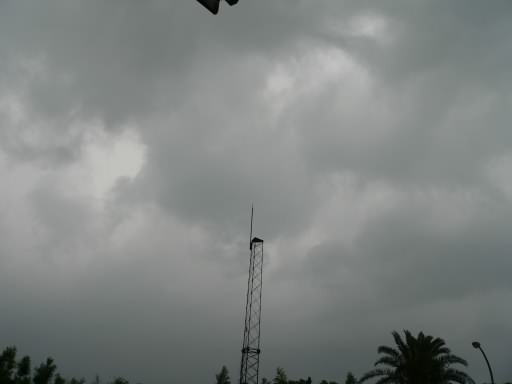 Photo1: This morning, the sky was low, and sometimes it rained hard at Uchinoura.